The Happiest Baby on the Block (2002) tackles one of the biggest issues new parents will face: the constant wails and tears of their baby. 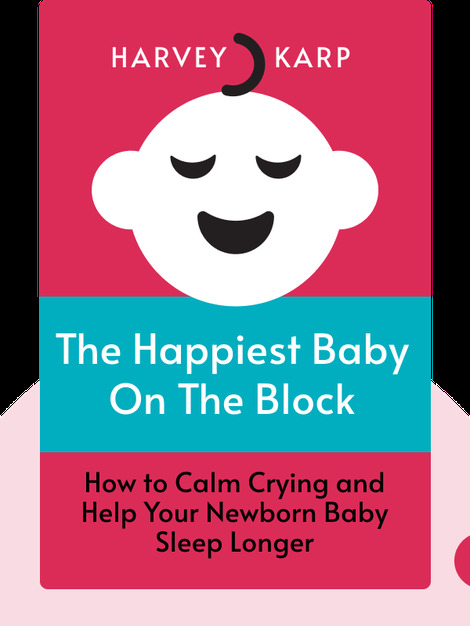 These blinks explain why your baby’s survival depends on your responding to its cries, and how, by triggering the calming reflex, you can make your baby feel calm and safe. 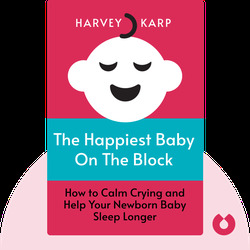 Harvey Karp is a bestselling author and assistant professor of pediatrics at the USC School of Medicine. His childcare strategy – the Happiest Baby Way – is recommended by many specialized educators in hospitals and clinics both across the United States and around the world.